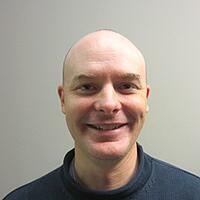 Phase loss can cause significant damage to motors and their cables if it persists for any length of time. 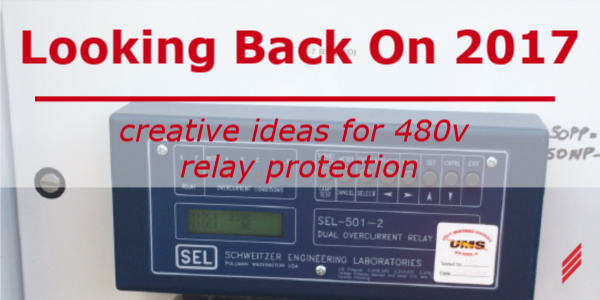 A small investment in phase-loss relay protection can save thousands of dollars in equipment damage and unplanned downtime. One of the more creative and inexpensive methods of detecting phase loss that we saw in 2017 is shown below. 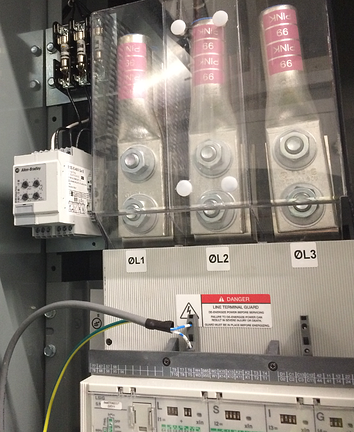 The photo shows the incoming side of a main breaker for a 1200A MCC. To detect phase loss, our client chose an Allen-Bradley 813S Voltage Relay that normally would be used to monitor just a single motor. In this case, all three incoming phases are monitored and will shunt trip the main breaker if one or more phase-to-phase or phase-to-neutral values exceeds the upper set level or drops below the lower set level. 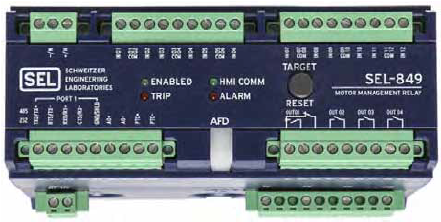 Another device to consider for this application is the SEL-849 motor management relay. In addition to all of the phase and voltage protection provided by the 813S, the SEL-849 has an optical arc flash sensor (AFD) built in as shown below. This light detection element can act in 9-12 ms. 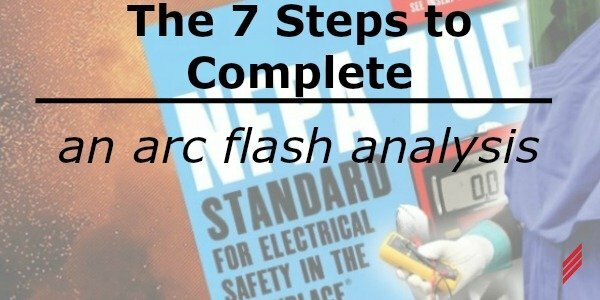 The relay itself can be placed in the incoming compartment of an MCC and shunt trip the main breaker on any fault condition. 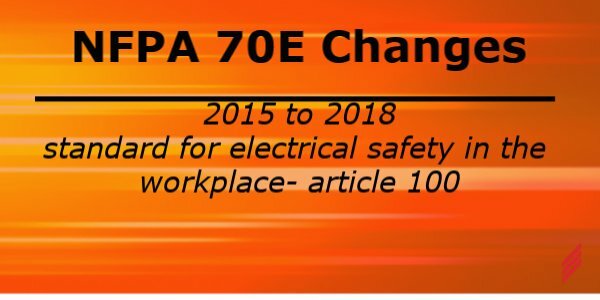 External CT’s will most likely be required since the onboard CT’s are only rated for 128A. The secondary side of a 480V padmount transformer typically has high arc flash energy, often exceeding 40 cal/cm2. Adding a recloser and relay control system can reduce this energy but making the relay selective with transformer inrush and 480V devices can be tricky. 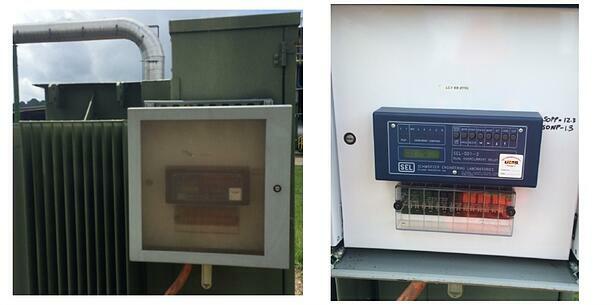 One client used SEL-501 Dual Overcurrent Relay with two sets of protection parameters to overcome this challenge. 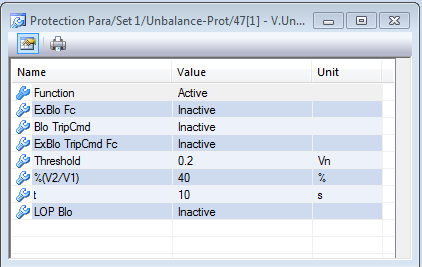 In normal operation, Set 1 parameters are used for selective coordination. When operating or servicing the 480V switchgear, Set 2 parameters are activated via a selector switch to sacrifice coordination for lower incident energy. This relay was mounted at the transformer to keep the CT connections as short as possible. We are currently working with a client to add a rooftop photovoltaic (PV) system to several existing buildings as diagrammed below. The local utility owns the existing transformer that the PV system will tie into. 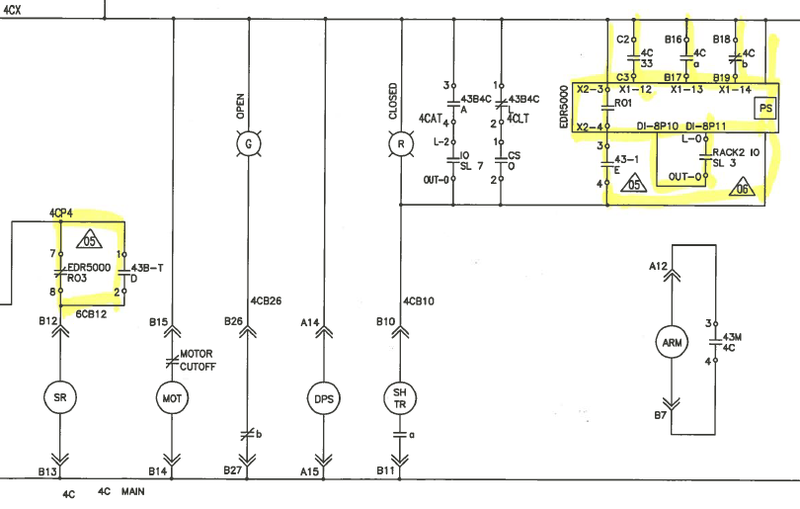 Since we need to be able to isolate the PV system from the grid without shutting off the building power, it’s not feasible to use a recloser/relay system on the primary side of the transformer. 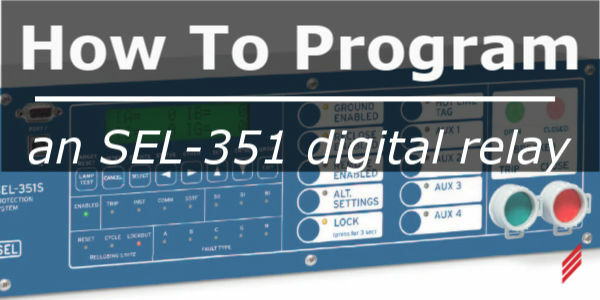 In addition, the utility is requiring voltage, current, and frequency protection (ANSI functions 27, 50, 51, 59, and 81) separate from the inverters like a relay, eliminating the low cost option of a main fused disconnect on the 480V side. 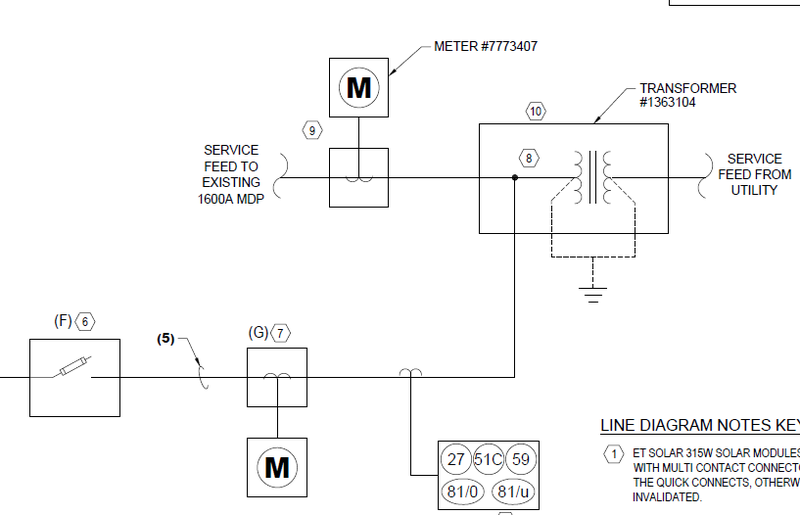 To overcome these constraints, we have proposed using an SEL-751 feeder protection relay on the 480V side of the transformer with a motor-assisted 480V main breaker for remote open/close capability. This 751 feeder protection relay should be roughly half the cost of a 651R recloser relay and still satisfy the utility protection criteria. Check back in with us in 2018 and we will let you know how it worked!